…Till the Wheels Fall Off! Today was my Cycle for Survival ride at Equinox, a fundraising event for Memorial Sloan-Kettering Cancer Center, whose mission is to treat and find cures for rare cancers. This was my third ride of however many it takes until a cure is found. Although our group, “A Team 56,” didn’t reach our goal of US$15,000.00, we did raise US$12,900.00 which is still a large amount. For four hours straight, we rode, shouted, and danced our hearts out for all of those fighting, for the survivors, and for those who have lost their battles with this terrible disease. Some of you have read my previous posts about this event and know how important it is to me, so I won’t be repetitive–trust and know you will be seeing similar posts exactly one year from now. However I cannot shake the feeling I’ve had all day from hearing the experiences of those who are fighting, of those that have won, and of those that have loved ones they are sending to MSKCC currently; the mother and father that personally thanked all of us for our fundraising efforts because they have a 7 year-old daughter with a brain tumor being treated at Memorial now. The woman whose mother had a better quality of life due to the clinical trial our donations paid for last year. For Lisa Adams who passed away last night, losing her battle at the hospital the day of the first ride. Knowing that every dollar my team and I raise, along with all of the other riders nationwide, goes directly to research and trials, compels to do everything I can for the millions of people worldwide affected by cancer in all its forms. I will urge each and everyone of you as I do every year, to join the battle with me, either by starting your own team wherever you are, by donating your time, by donating your money. Just as one of the doctors said today, “Just as it takes a village to raise a child, it definitely takes a village to find a cure for cancer.” We all live in the same village. This is why I rode. This was, and is, my battle cry until a cure is found. I rarely write rants, BUUUUT… Never have I ever walked out of a gym class, or any class for that matter, out of respect for the instructor. Today however, it could not be helped. I took the worst spin class I’ve ever taken in my life, and I’ve been spinning for over 10 years (I’m also certified, so I have experience on both sides of this coin). I understand everyone has their own teaching style, Yet and still: one’s inability to stop talking, horrendous music selection (by anyone’s standards), constantly cutting off the volume in order to hear one’ s voice, therefore not allowing anyone to get into any kind of “zone” whatsoever, makes for a horrible experience and denies the class of any potential energy. I tried to stay and ended up angry and annoyed. Unable to hide my irritation, I unclipped and hopped off the bike in mid-stride, apologizing to my friend–not the instructor–for not being able to stay. On top of that, I wasn’t the only one who left, so I know it wasn’t just me that was feeling this way. Re-certification is definitely in order. Too many people get a piece of the pie that don’t deserve it. And I’m a hungry mofo. 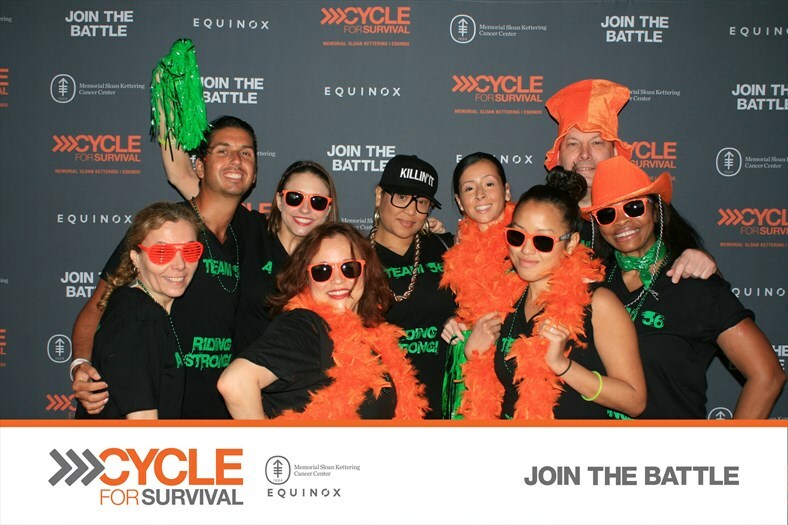 Cycle for Survival: Join the Battle! I am taking action against rare cancers by participating in Cycle for Survival for the 2nd year in a row. My family and I have been greatly affected by cancer, so I will be riding to honor their memory, and to fight the battle for us all. v 100% of the funds donated for my ride will go directly to MSKCC to help patients around the world. v Since its inception, Cycle for Survival has helped fund 85 clinical trials and research studies. I can’t say it enough: I ride to honor brave family and friends touched by cancer, including my own. 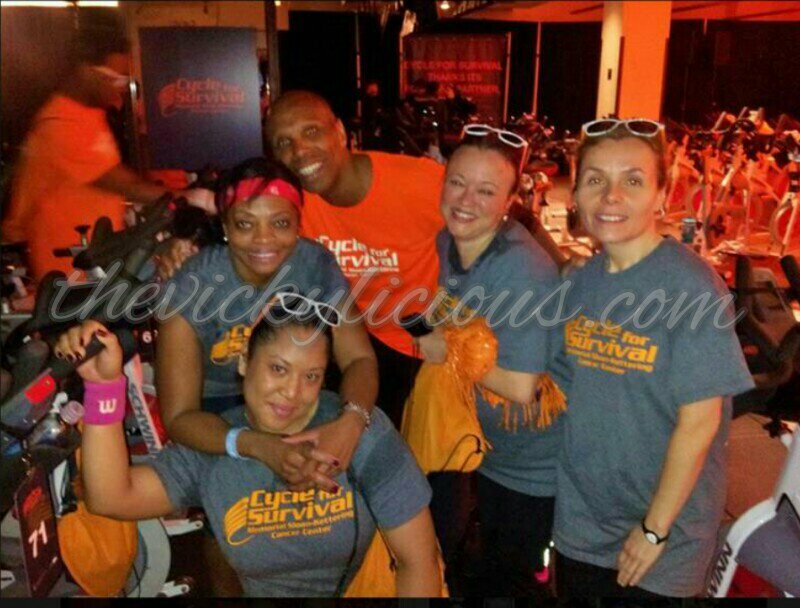 Cycle for Survival is my way of fighting back and making a difference. I ride because I want to contribute to lifesaving research. I ride because there aren’t enough treatment options for people with rare cancers—I know we can change that. All pediatric cancers, leukemia, lymphoma, sarcoma, and thyroid, ovarian and pancreatic cancers are among the many types considered to be rare. 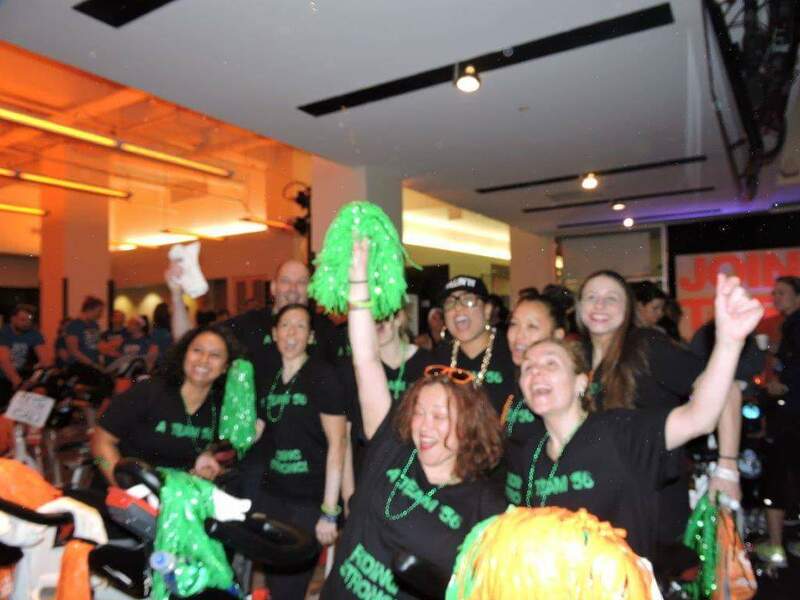 Give a gift to my Cycle for Survival ride! Every dollar goes directly to promising cancer research. Together, we can truly make an impact! I believe that from the bottom of my heart. It’s time. JOIN THE BATTLE WITH ME.